There are many people who love investing their hard-earned dollars in buying a real estate property. Purchasing a property is the right way to make sure that your extra cash doesn’t disappear. However, after the decision is made and presumably a right property is acquired, the investor starts facing a dilemma about managing the property. Of course, managing the property on your own consumes a sufficient amount of time, money and ostensibly energy. As opposed to taking the responsibilities on your own, it is better to hire a real estate property management in Brantford Ontario to look over the maintenance of the house. 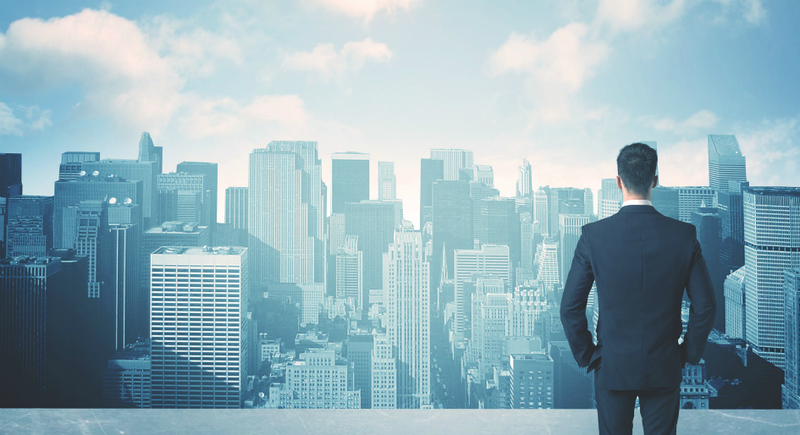 What is the Role of a Property Management Company in the Real Estate? 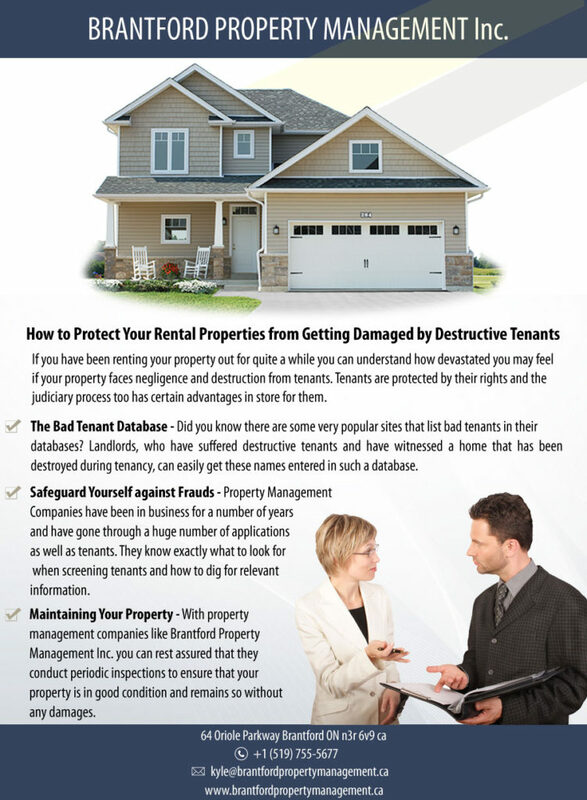 Daily maintenance of the rental property helps in protecting the property from getting damaged by tenants. But managing rental property is a quite difficult task for the landlords. The time and efforts incurred are any day more than hiring a property management team that can help you live rest assured. Many new towns and cities around Toronto have become a hotspot for new immigrants and residents wishing to settle down or invest in properties as a source of income. One of the reasons for this popularity is because property prices in cities and suburbs around Toronto are proving to be out of reach for many newcomers to Canada. Investing in properties could be difficult for many new residents, because it is difficult to keep up with the rules, regulations, zoning laws, etc., of each town. 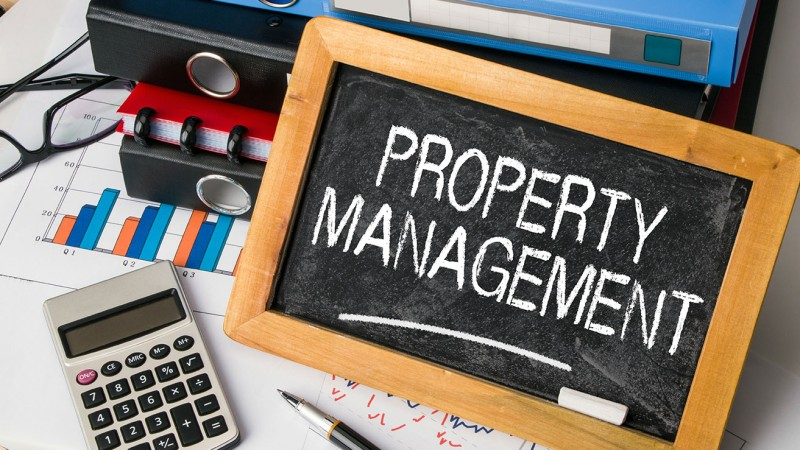 Property management is the management of residential and commercial real estate, apartments, condominium units, detached houses, and shopping centers. 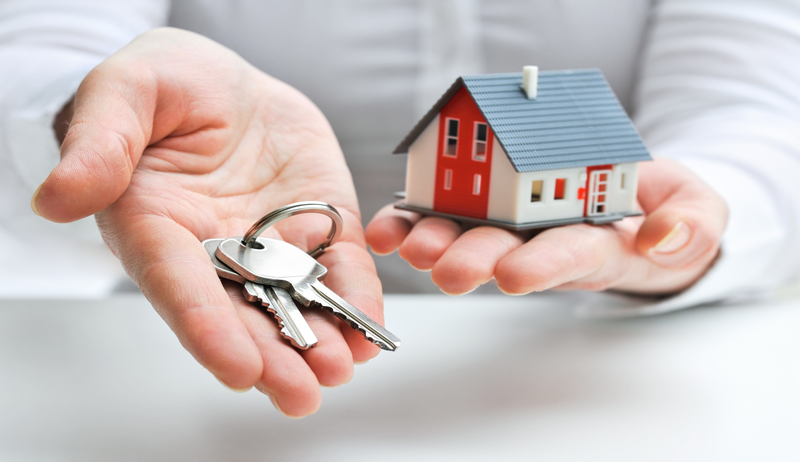 The real estate is looked after by the property managers on behalf of the owners. Property management companies in Ontario not only take care of the property but they also ensure that the owners enjoy an income from the real estate they own. Property management companies in Ontario are hired by landlords or property investors to take over the daily management of their rental properties. They could be managing commercial, industrial, or residential properties, which is why the exact responsibilities may vary from property to property. One of the wisest investments would be real estate but it is important that when you decide to invest you do so after a lot of serious thought and consultation. This is because you should be completely aware of the market conditions in the place you are going to invest in because the money involved is usually a large sum and it is important that you get good returns for it. There are some professionals who one can get in touch with to help in making a right decision. A well maintained property is sure to increase in value. It takes a lot of care and works to maintain properties and it is actually a full time job. Some people invest in properties as an investment. This means that they do not actually live there and at times the property may be in another place. In such instances, it will be wiser to engage the services of professionals to take care of the property. There are some very good property management companies in Ontario who are experienced as well as capable enough to make sure that the property is in top class condition. 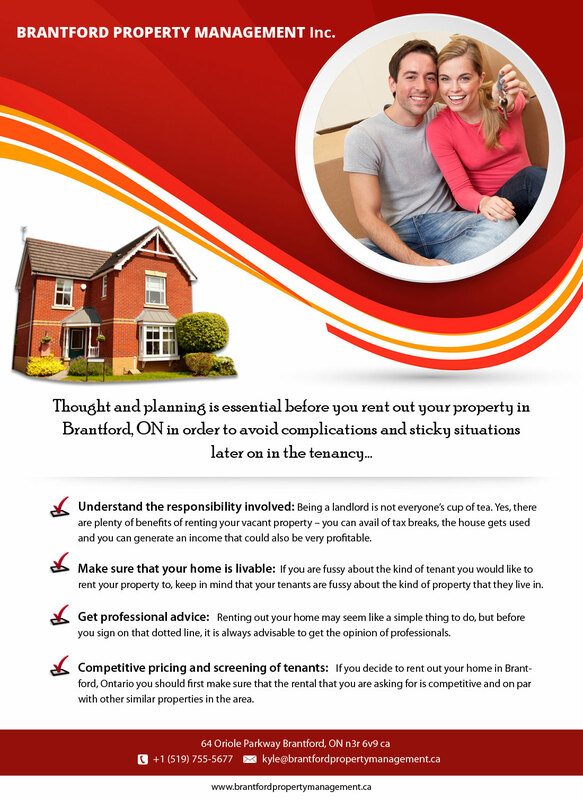 Looking for a trustworthy tenant for your property? Whether its finding the right tenant or evicting the wrong one, property management companies can handle all the hassle of managing your property for you, leaving you, as landlord, worry-free and with more time on your hands.